The Gentle Author, the much-loved creator of the Spitalfields Life blog, published East End Vernacular: Artists who painted London’s East End streets in the 20th century in September 2017, coinciding with an exhibition by Bow Arts which also brought the work of the artists discussed within to a wider audience. We wanted to share with you some of the wonderful ways these artists depicted Bow and the surrounding area in their work. Many of them struggled to find critical success in their lifetime and had to find other sources of income than their creative work, yet the art they created still has a strong legacy today. 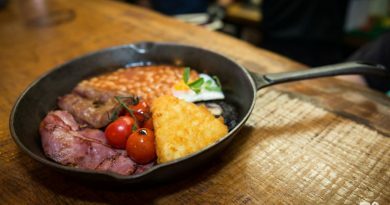 East London has always attracted artists, perhaps because of its vivid street life and the way it has been home to people from all around the world. 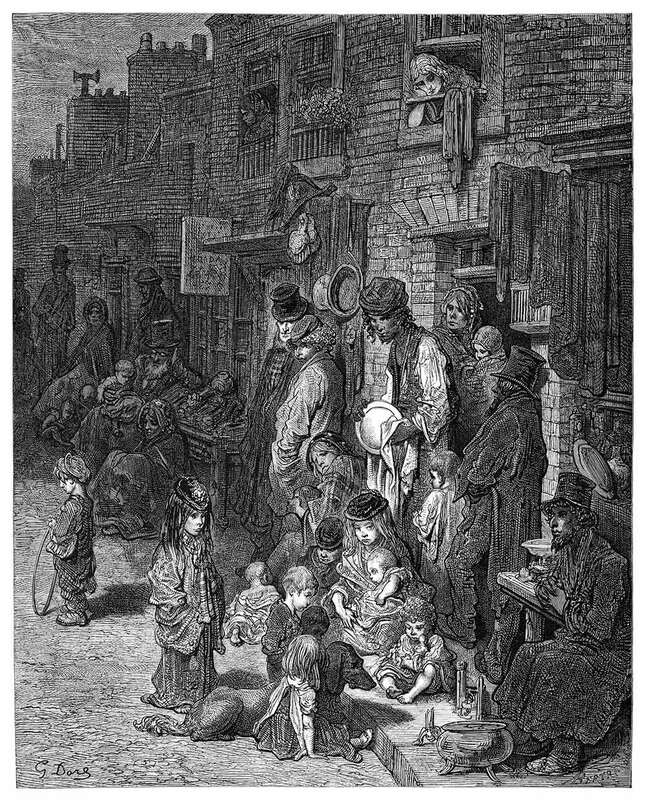 The book touches on the history of art in this area: Whistler did some wonderful portraits of working people in the nineteenth century, as did Gustave Doré whose dramatic, almost Gothic engravings in London, a Pilgrimage showed East London’s people at work or play, sometimes in scenes of extreme poverty and squalor. These dark visions of the East End coincided with a period of energetic philanthropy in the area, as visionaries like Charles Booth, author of the Survey of the Life and Labour of the People in London, and Samuel and Henrietta Barnett worked to improve the lives of the poor. The Gentle Author mentions that Toynbee Hall, founded by the Barnetts in 1884, was an early venue for art lessons for the poor, given by architect and designer Charles Robert Ashbee. However, art made by the people of East London rather than by visitors, however sympathetic, was not to appear until the twentieth century. The Gentle Author mentions Arthur Knowles Sabin, curator at the Bethnal Green Museum, who organised the first exhibition of the Bethnal Green Working Men’s Institute Art Club as a pivotal figure. The Art Club, in his words, was ‘started a little more than a year ago by a warehouseman, a house decorator, three deckhands waiting for a ship and a haddock smoker’. Their first exhibition was reviewed by the Daily News in 1924 with the patronising headline ‘Slumland Art’. John Cooper, an inspirational art teacher who worked with local people and promoted their art, formed an East London Art Club from students attending his evening classes in Bow and Bethnal Green, and managed to secure exhibition space in the Whitechapel Gallery in 1928. 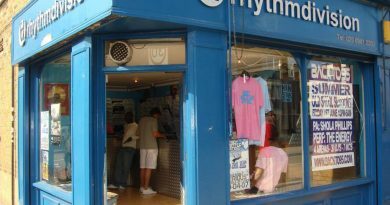 A collective emerged from these beginnings known as the East London Group. Many of these artists had strong family links to the Bow area. For example, basket-maker Henry Silk, painter of Old Houses, Bow, was a founder member of the East London Group and had exhibited in the Art Club’s debut show at the Bethnal Green Museum in 1924 as well. After fighting in the First World War he worked for his uncle, Abraham Silk at his workshop in the Bow Road making fruit baskets for porters, costermongers and greengrocers. He lived in his sister’s home in Rounton Road for most of his life, painting the view from his bedroom many times, and the Gentle Author quotes a contemporary critic who said ‘he has a Van Goghian love of chairs and all simple things’. 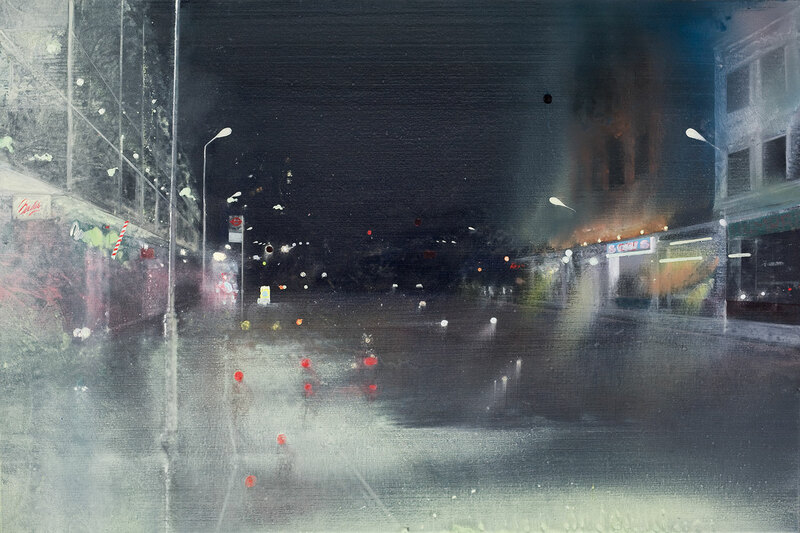 However, his painting style was deceptively simple, using luminous colour to create atmosphere. 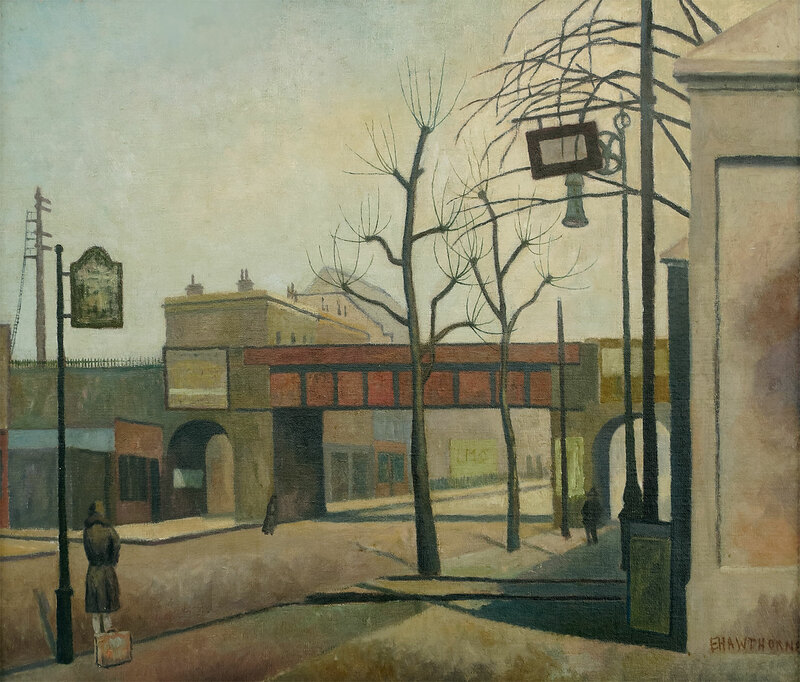 Elwin Hawthorne, Silk’s nephew, also grew up in Bow and painted its streets, often showing them as empty ‘Sunday morning’ places, devoid of life. 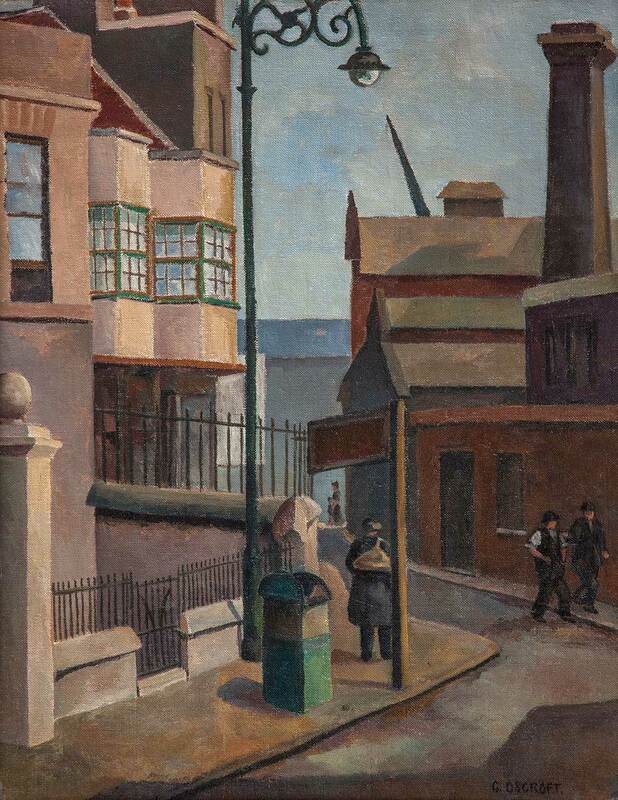 The view of Bow Road, 1931 above looks almost contemporary, conveying a sense of urban isolation, possibly in the early morning, just a few figures to be seen, a woman waiting with a suitcase, a woman crossing the street and a man in the distance walking closer. None of these figures appear to have any connection with each other, each one set apart in their own little world. Albert Turpin, an ex-marine and heavyweight boxing champion, managed to combine a career as a political activist with his painting. After serving in the First World War, he took up window cleaning so he could work in the mornings and paint in the afternoons. He attended classes at the Bethnal Green Working Men’s Institute and at the Bow and Bromley Commercial Institute, and like Henry Silk showed his work at the Bethnal Green Museum. 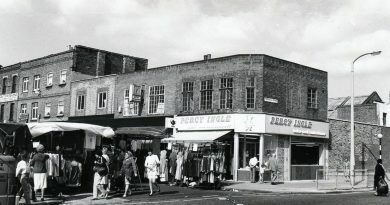 An active Labour Party member and anti-fascist who eventually became Mayor of Bethnal Green, his Columbia Market of 1952 shows the Columbia Market buildings funded by Angela Burdett-Coutts, which was later demolished by the local council. This painting is an affectionate tribute to a much-loved local landmark in Turpin’s bold and confident style. Grace Oscroft was another Bow-based artist. Her family ran a cycle shop opposite the church in Bow. She left school at 14 and kept house for her family, but when she accompanied her brother John to classes at the Bow and Bromley Institute, John Cooper recognised her natural ability and encouraged her. 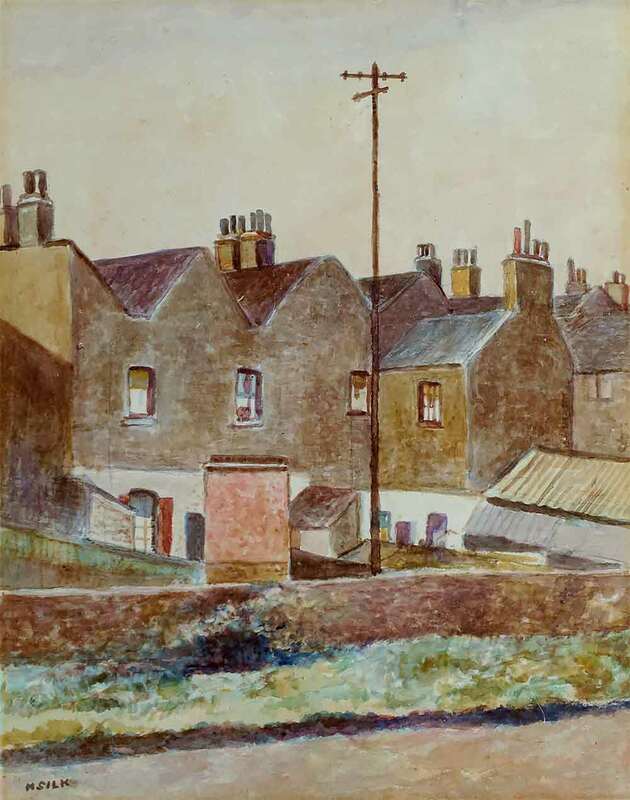 She became a successful artist, creating works like Old Houses in Bow Road, 1934 (above) although she sometimes attracted yet more condescending headlines such as the Evening Standard’s ‘East End Shopgirl Artists’. She never married, although at one point Elwin Hawthorne was her ‘sweetheart’. From these pioneer working-class artists and others in their circle, the Gentle Author traces a line – of painters interested in the people, street life and buildings of East London – that goes from the early twentieth century to the early twenty-first. 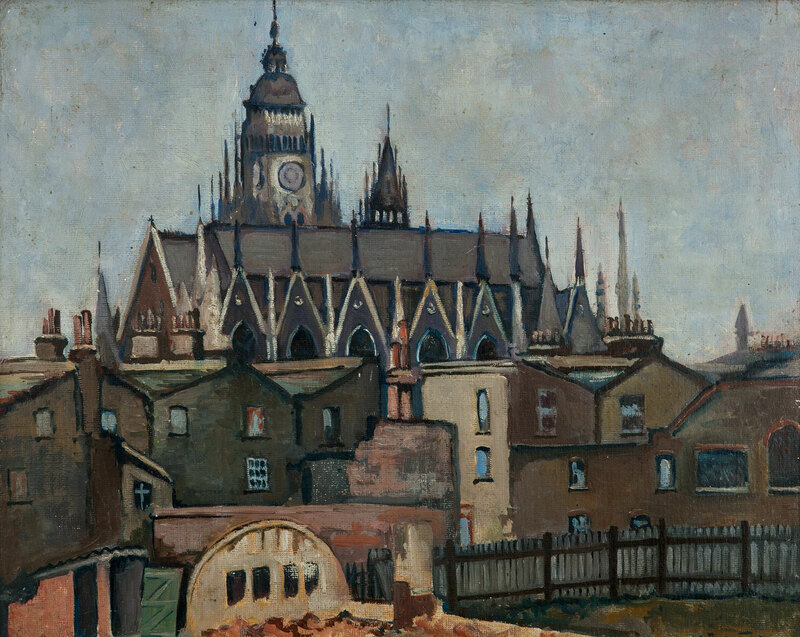 These artists are certainly not all in clearly defined collectives, like the East London Group, and don’t necessarily all come from the area either, but it is easy to see how a contemporary Doreen Fletcher painting, for example, draws upon the heritage and built environment of East London in a similar way to Grace Oscroft’s work. 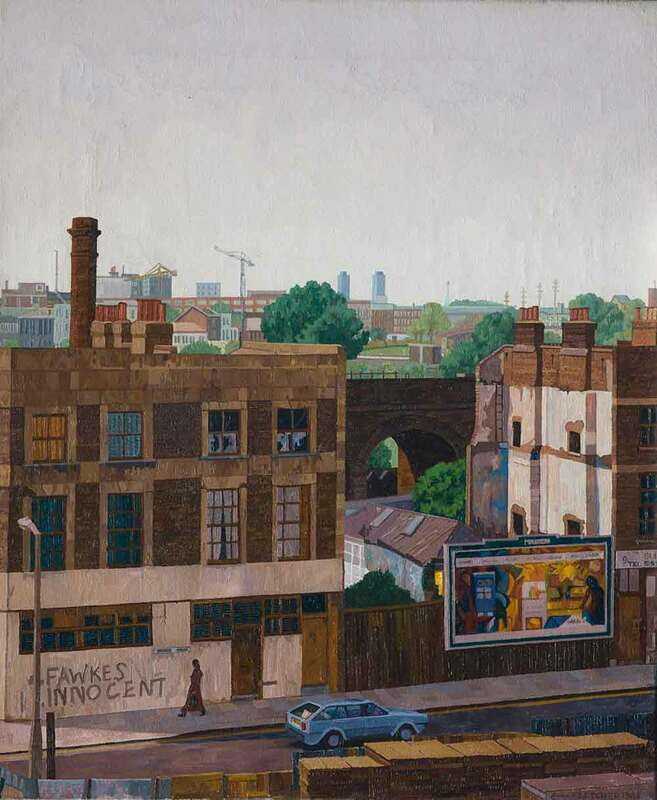 The book discusses contemporary issues of gentrification, rising house prices and the subsequent demolition of older buildings, topics that are touched upon in Doreen Fletcher’s paintings such as Turners Road, Bow (above) and discussed by artist James Mackinnon in the book – ‘it became untenable to carry on in the East End. I had no choice’ he remarks, of his flight to Hastings from Hackney after having a child. These artists often tackle political issues head-on, just as their predecessors did, for example, Brick Lane,1978 by Dan Jones shows an anti-racism demonstration walking up Brick Lane while a gang of skinheads wait to confront the marchers. Jock McFadyen, another artist profiled in the book, describes himself as not political and more interested in painting ‘what was outside my front door’, but in his Turners Road of 2000 (also painted by Fletcher, who lived nearby), National Front graffiti on the walls clearly echoes the turbulent politics of the time. If you are interested in East London, and the Bow area, this is an unmissable read, produced in a beautiful hardback edition, with full-colour illustrations, available for £25 from Spitalfields Life Books.